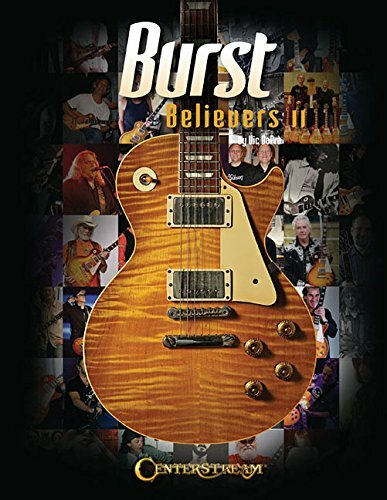 With all the recent press about that 1958 "First Burst" that recently went up for sale (see our blogpost from last week), I thought I would share this great video trailer for all the Les Paul Burst Lovers out there. 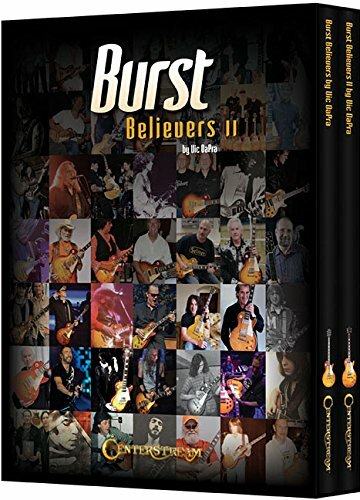 This is a very short (4 minute) trailer for the video documentary "THE 1959 BURST - A Les Paul Documentary" made in 2007 giving a brief history about the Les Paul Burst, specifically focused on the '59 Burst, aka "The Holy Grail" which most collectors would agree is probably the most collectible and valuable electric guitar ever made. Has anyone actually ever seen it? There seems to be a shroud of mystery about this film and nobody seems to have seen it or knows where it can purchased or whether it was ever released. I've seen this thread in some of the Les Paul forums a few years ago, (2009 and again in 2012) so I'm wondering if the mystery has been solved? This appears to be a great documentary film produced by Cynthia Huffman for MAXFILMCO and was the winner of 'Best Documentary Film' at the Hollywood FAME Awards and Phoenix Music Awards but I can't see where it was ever released or distributed. 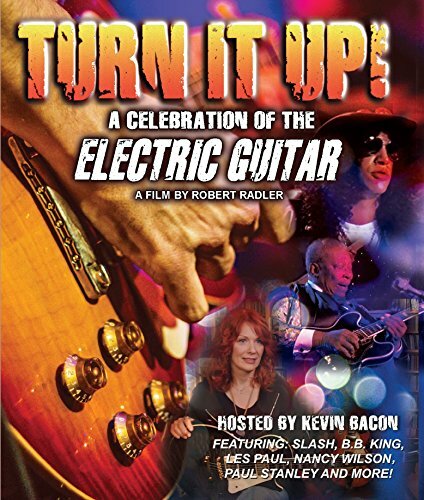 It looks like it would be a really cool film and appears to have some great interviews, with Billy Gibbons, Slash, Rick Nielsen and many other guitar legends about why they love these iconic guitars that many of them have made famous over the past 5 decades. If anyone has any clues or information about this film, please comment below, Let's solve this mystery once and for all Les Paul Lovers! SInce we don't know where or if this film can be purchased, below is a link to a Robert Radler film that might interest you, that you can actually buy.